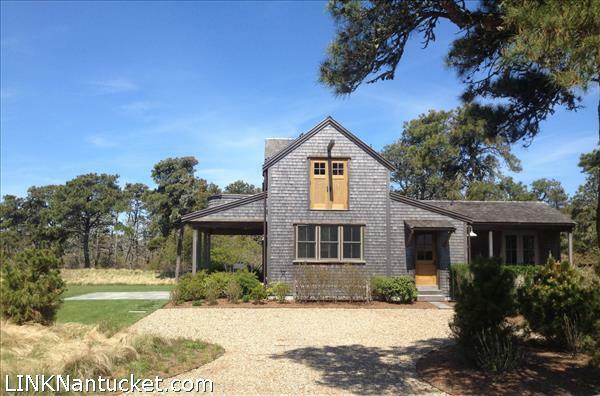 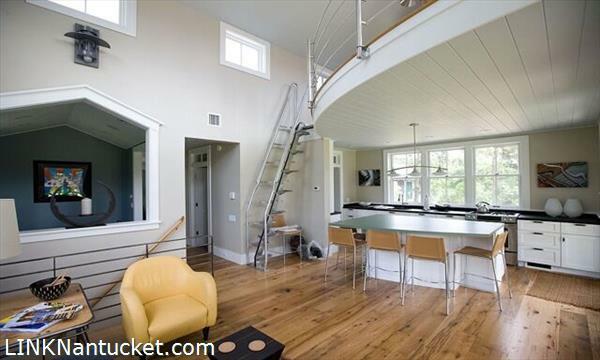 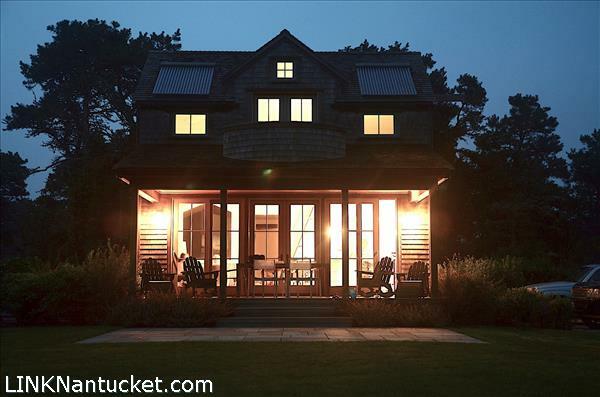 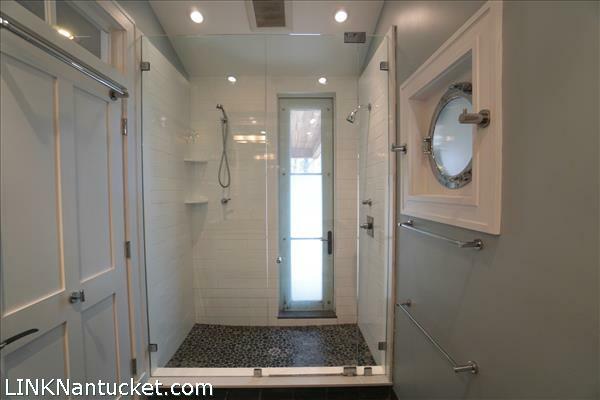 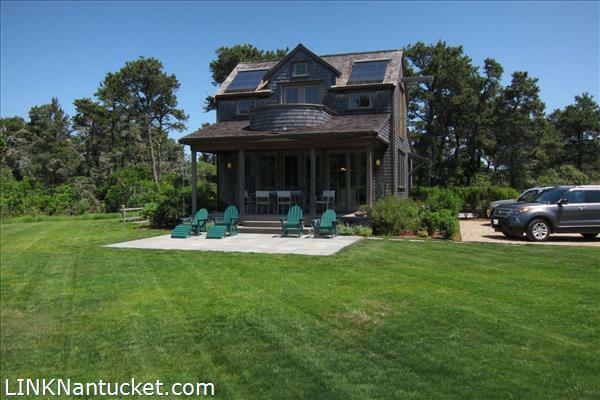 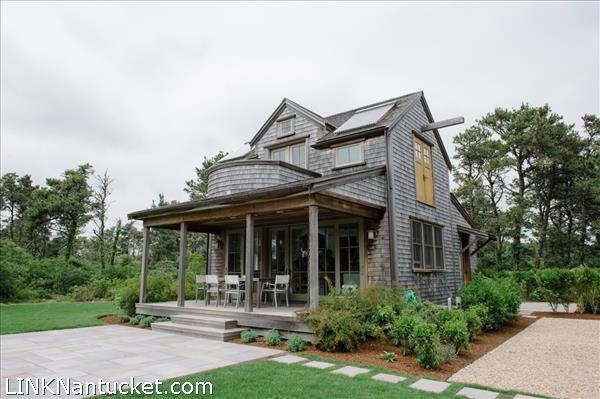 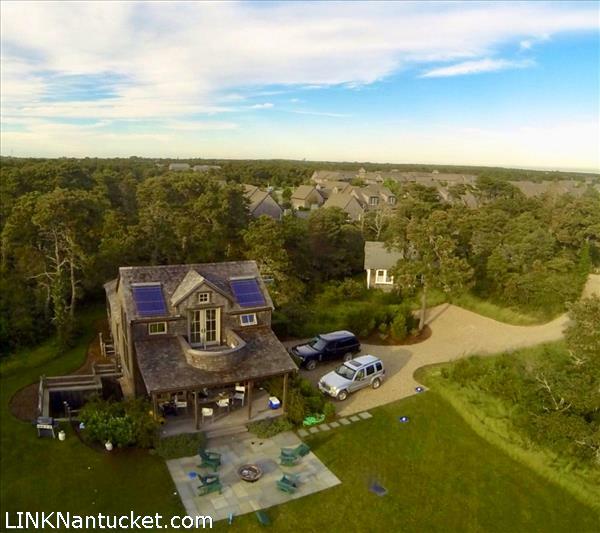 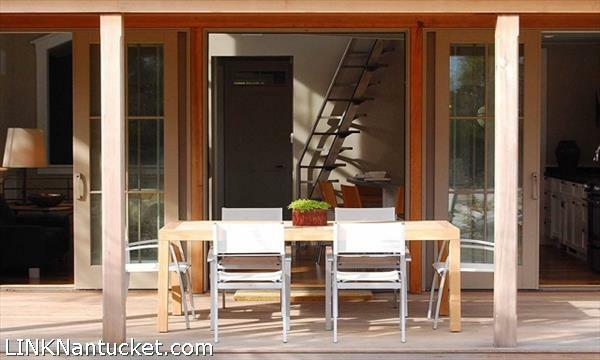 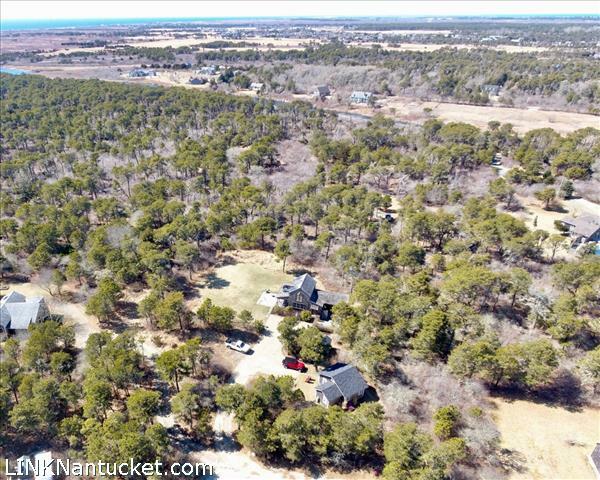 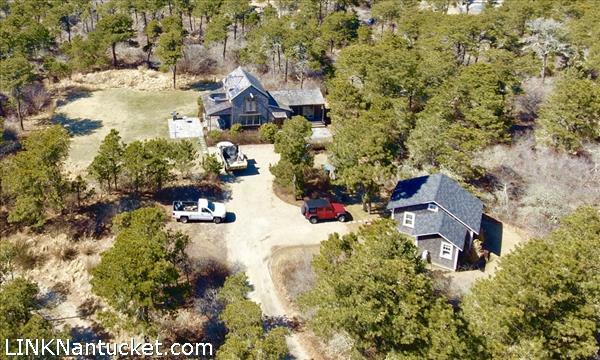 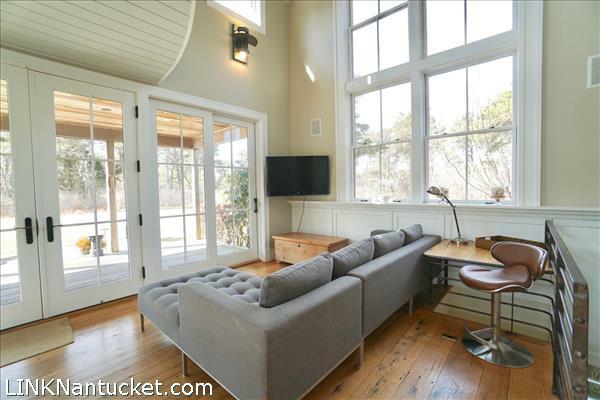 This contemporary house & cottage sits on an oversized lot at 1.1 acres, is at the end of a cul-de-sac and abuts over 32 acres of Nantucket Land Bank Conservation offering unprecedented privacy in this price point. 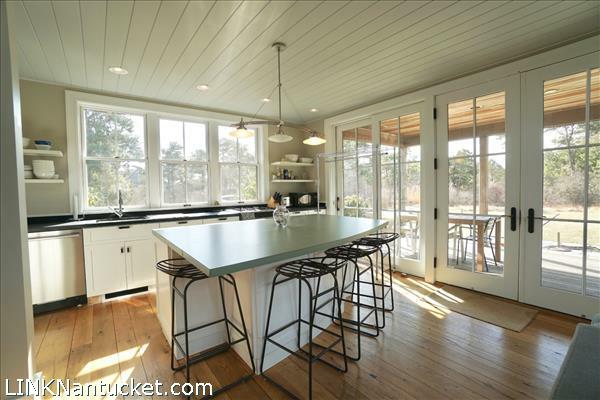 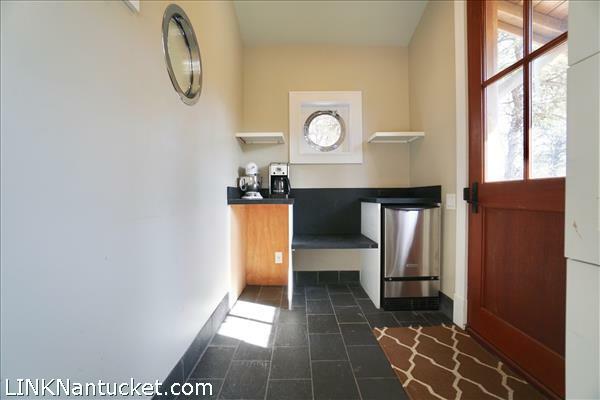 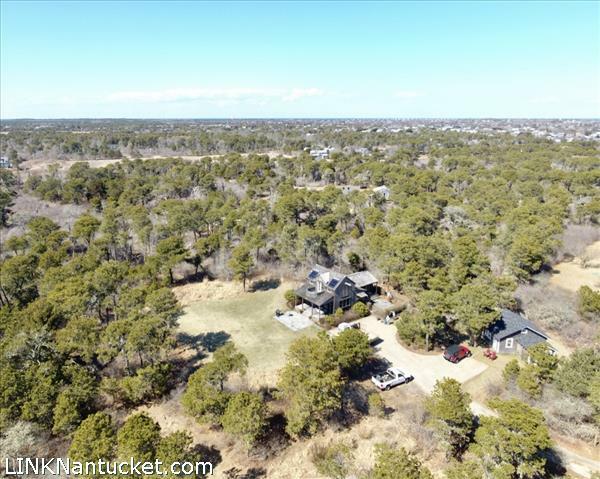 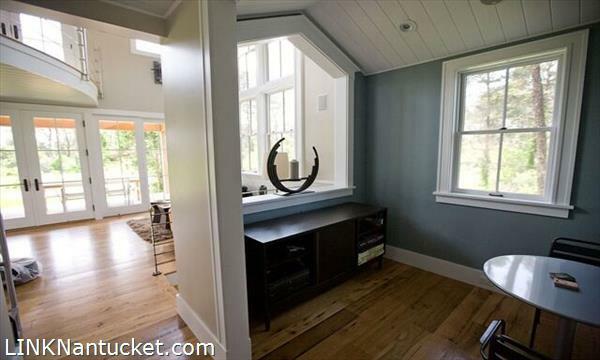 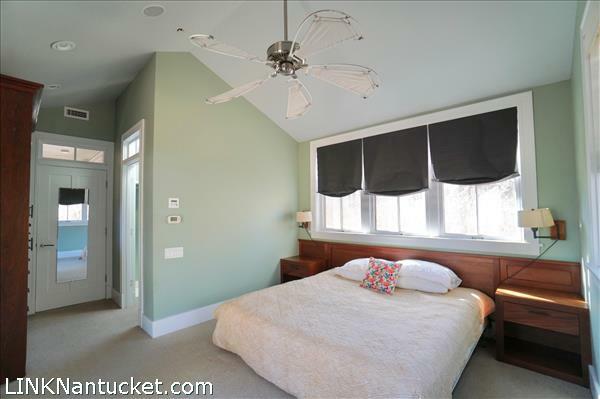 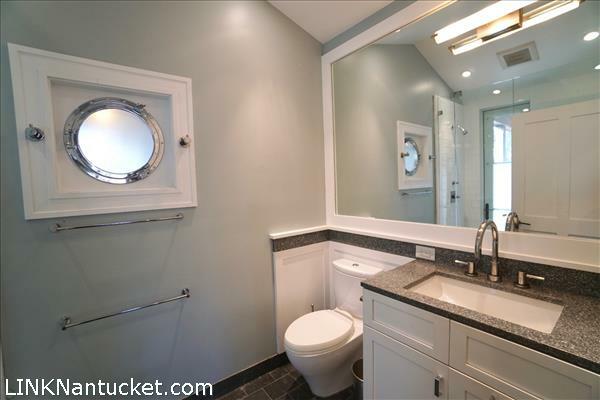 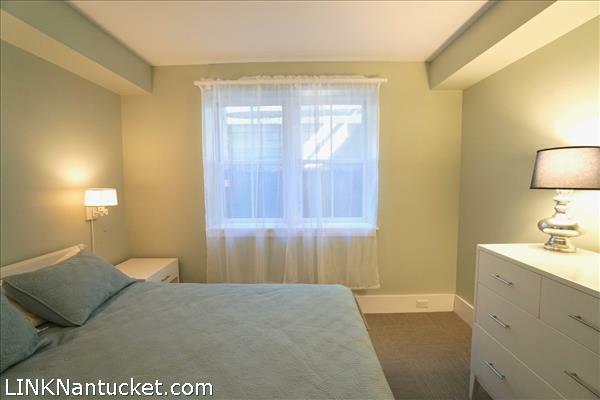 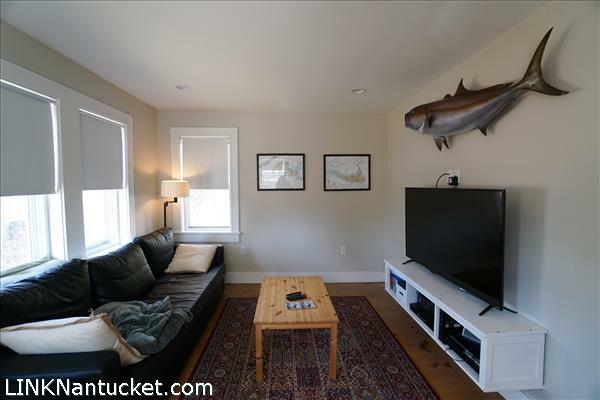 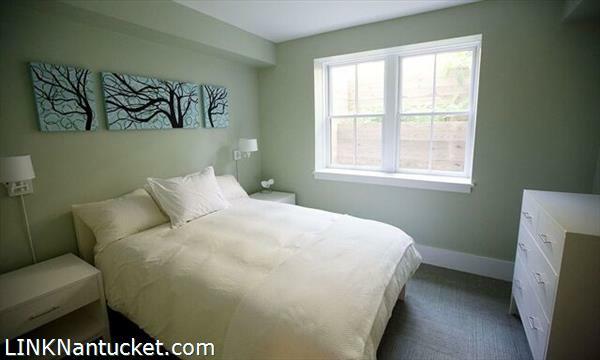 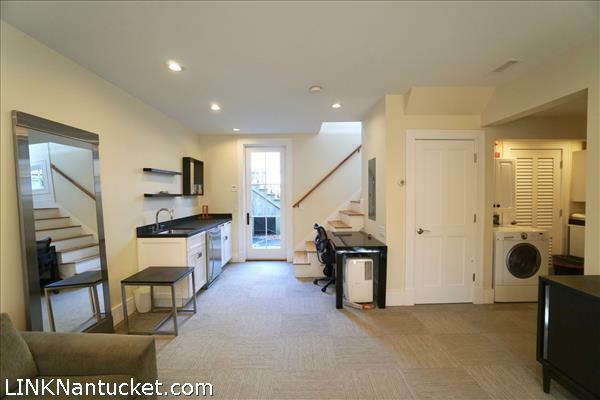 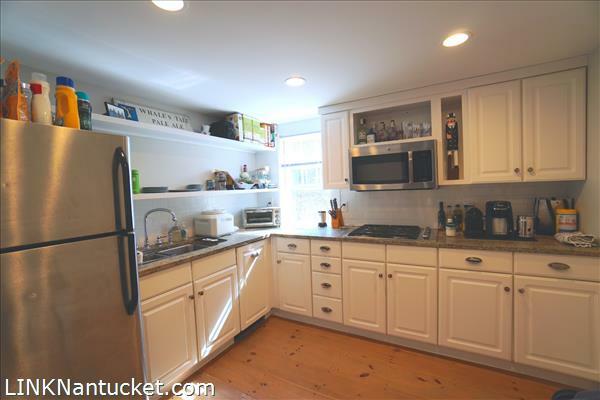 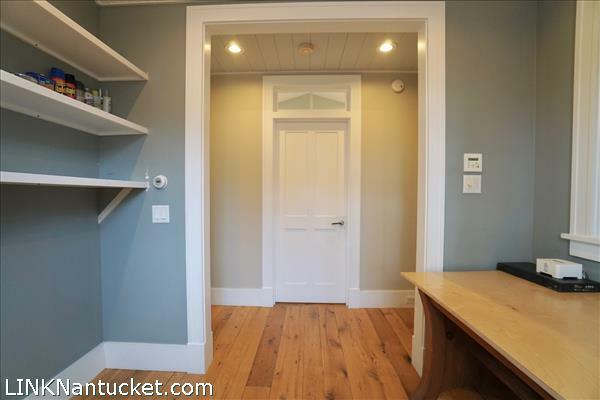 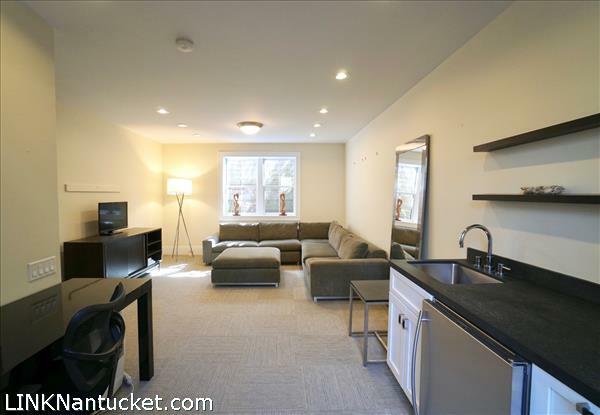 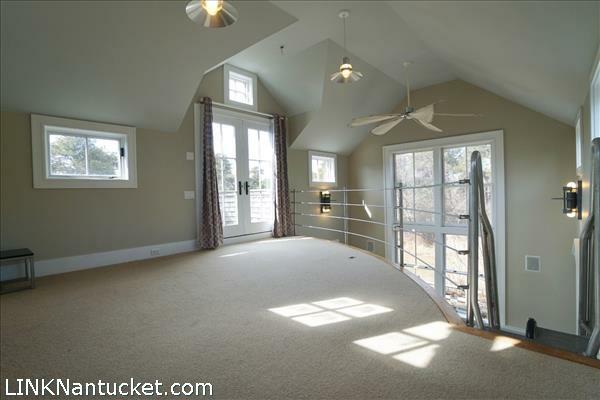 This very desirable location is in close proximity to Nantucket's finest South Shore Beaches, Historic Downtown, the Surfside Bike Path & is conveniently located to mid island shopping and schools. 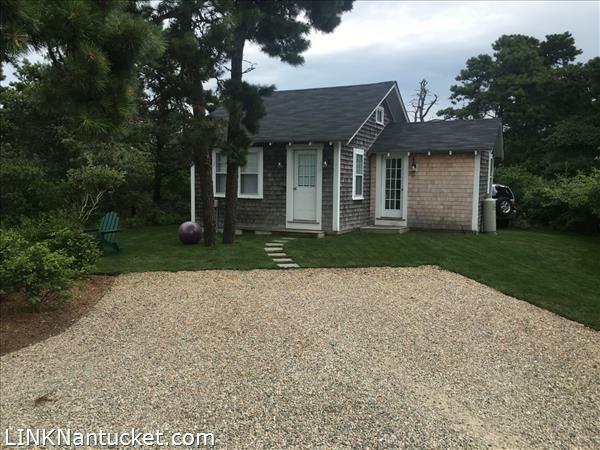 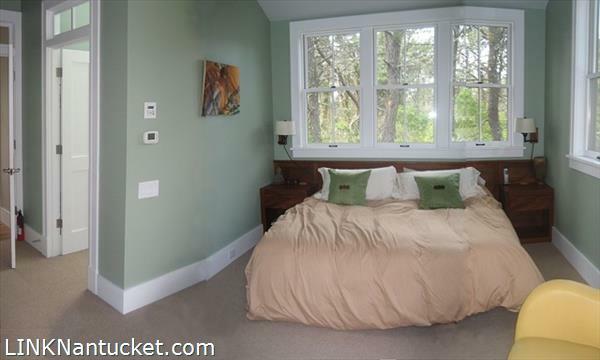 The 3 Bed, 2 Bath Home & 1 Bed, 1 Bath Cottage are updated, tenant free and available for the upcoming 2019 Season. 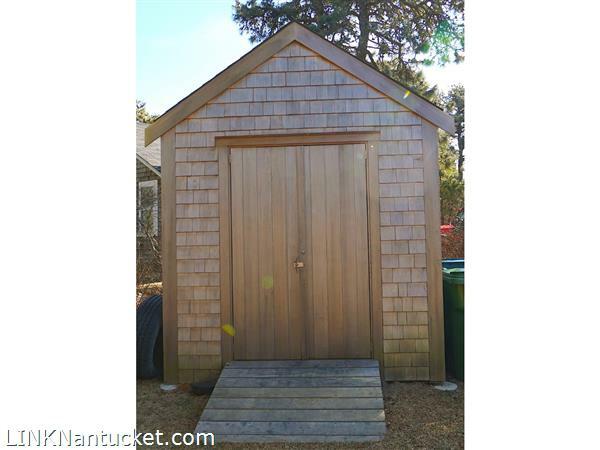 There is ample room to create a compound with over 1900 sq. 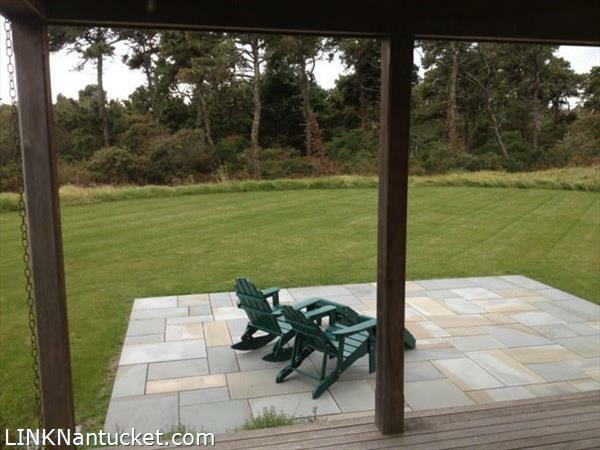 ft of ground cover available to expand house & cottage, to build a cabana, garage & install a pool. 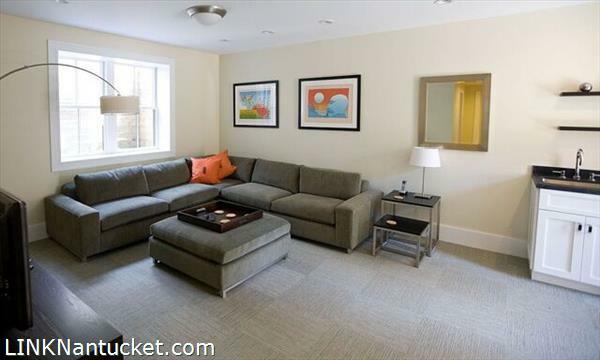 Fully finished basement with large living room, recessed lighting, two bedrooms and full tiled bath. 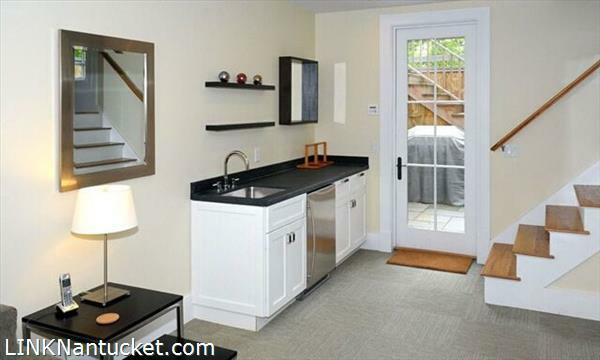 Mini bar with stainless farmers sink, soapstone countertops, floating shelves and mini fridge. 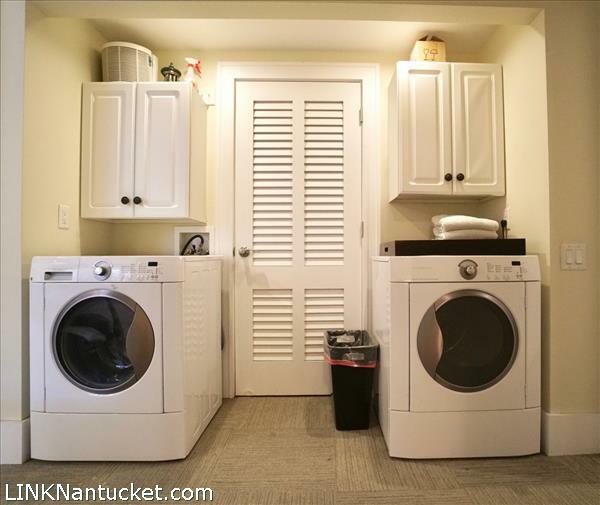 Laundry area with front loading units and cabinets. 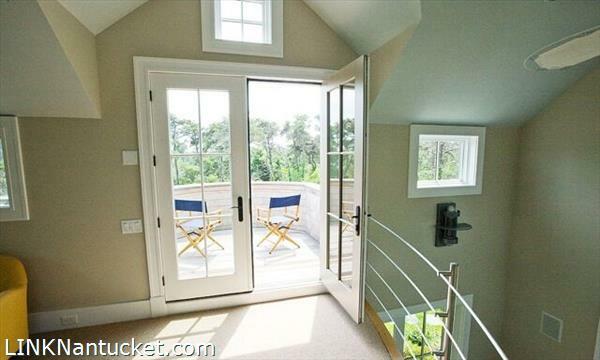 Exterior access to bluestone patio and full stairwell to large yard and gardens. 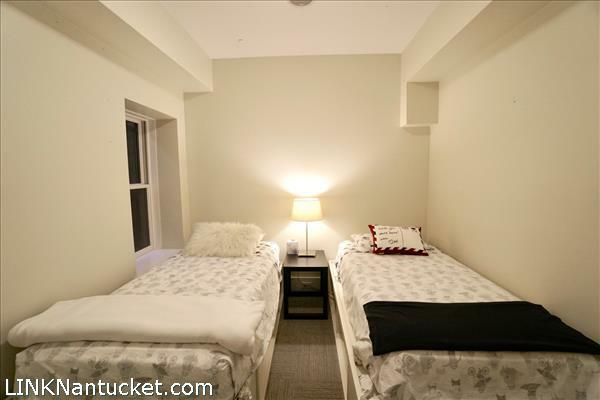 Mechanical room.